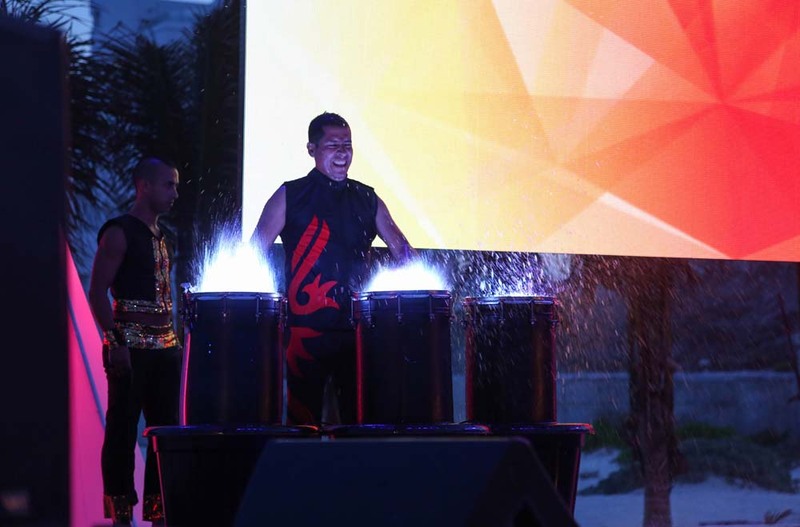 In 2016, Precoa Escapes traveled to Cancun and stayed at the luxurious Live Aqua Resort. 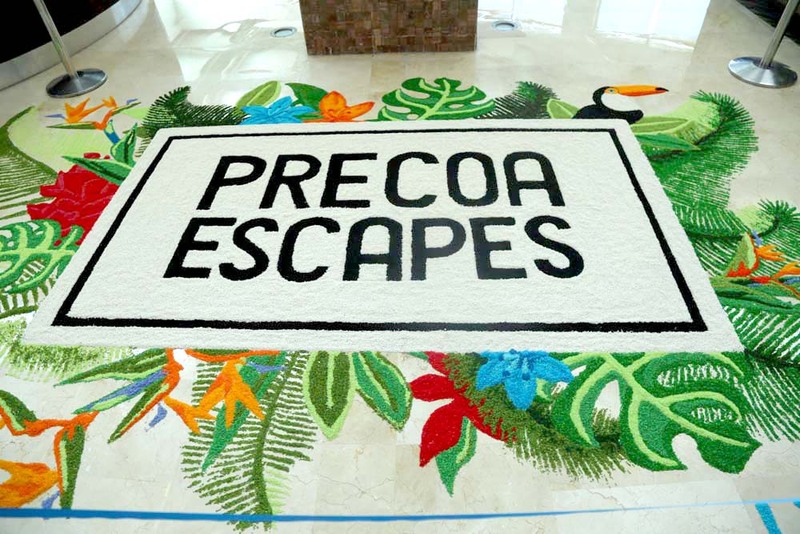 It was the first time that we had the entire resort to ourselves and what a memorable experience to stay at a place, knowing each and every guest was a part of Precoa. 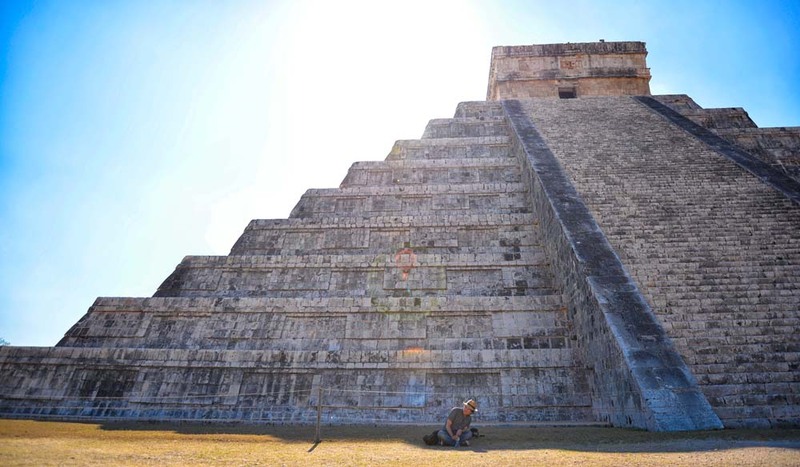 It was a week to remember as we relaxed, toured ruins, watched a movie on the beach and sang together at karaoke night. 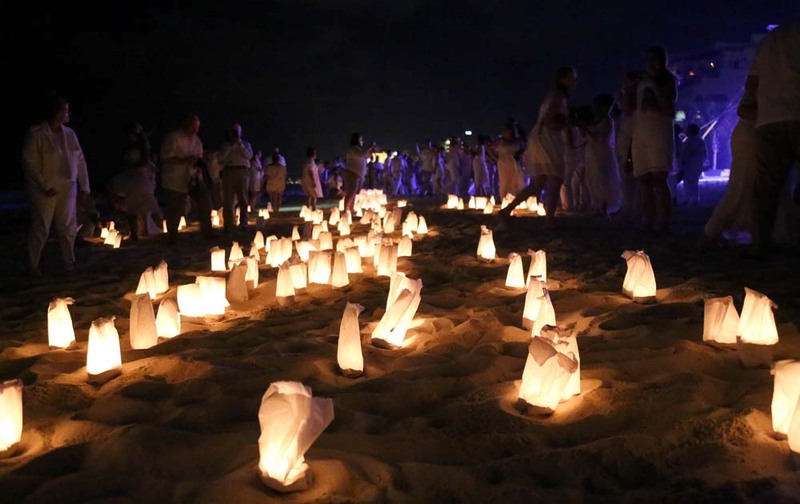 To top it off, we had an unforgettable Celebration Event right on the beach, where each and every one of you came together to create a message of hope.